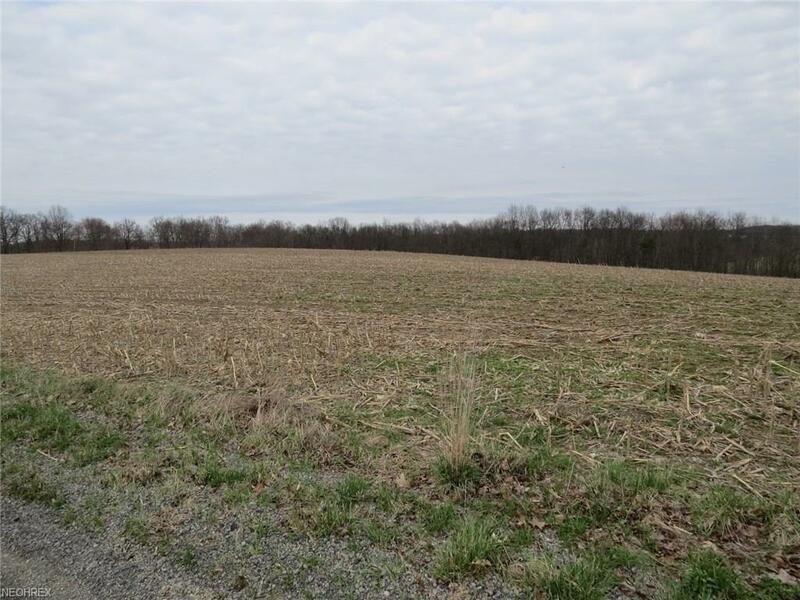 Two-5.1 Acre Carroll Co. Land Tracts Offered Together! Really nice laying parcels that have level road entry and hilltop views, and are partly wooded at the Eastern end of the property. 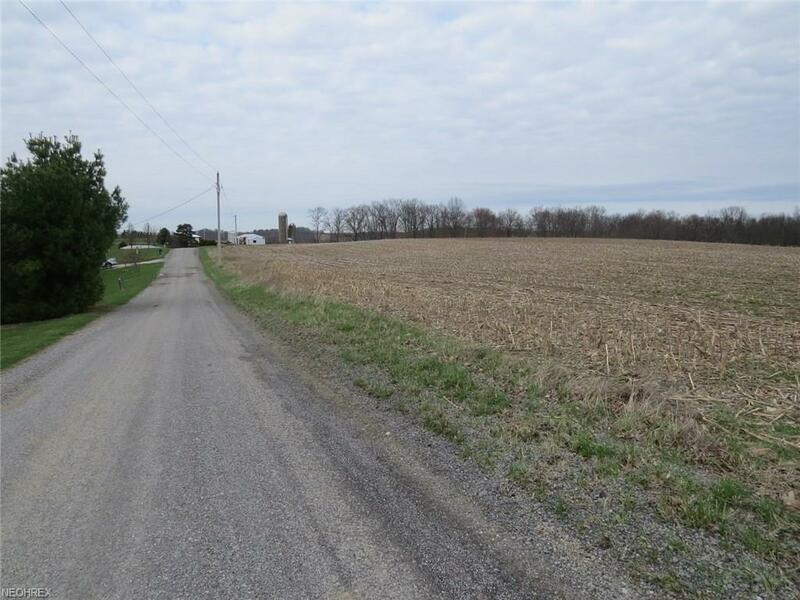 Tracts are contiguous to each other and would make a great country property that the owner desires to sell together. There appears to be building sites that would be back off the road with privacy. 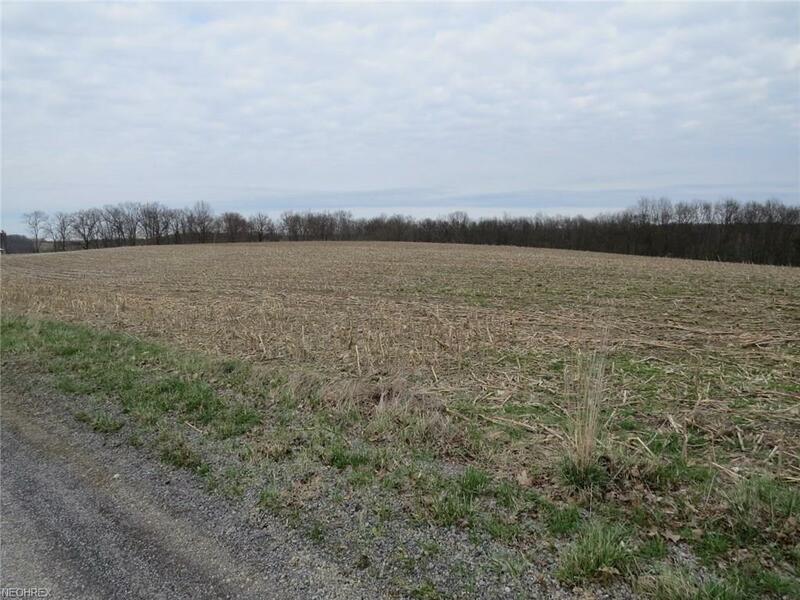 Priced at $5,000 per acre. Minerals are not included. 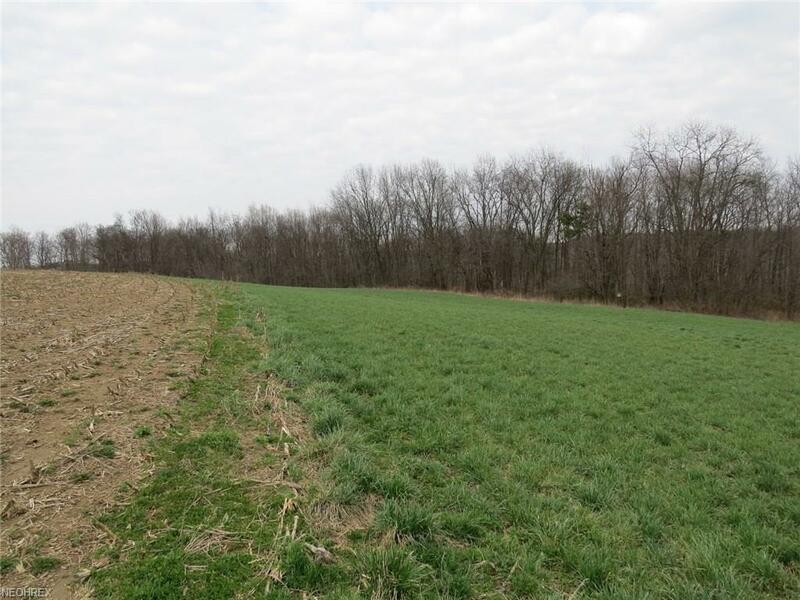 Taxes without the CAUV reduction would be $269.46 per yr. for the entire 10.2 acres. Call agent for more details.